Results for "non metallic boxes"
Total of 19 product(s) from 1 Manufacturers. Click the Smart eCat icon to view all products and access Spec Sheets and other product information. 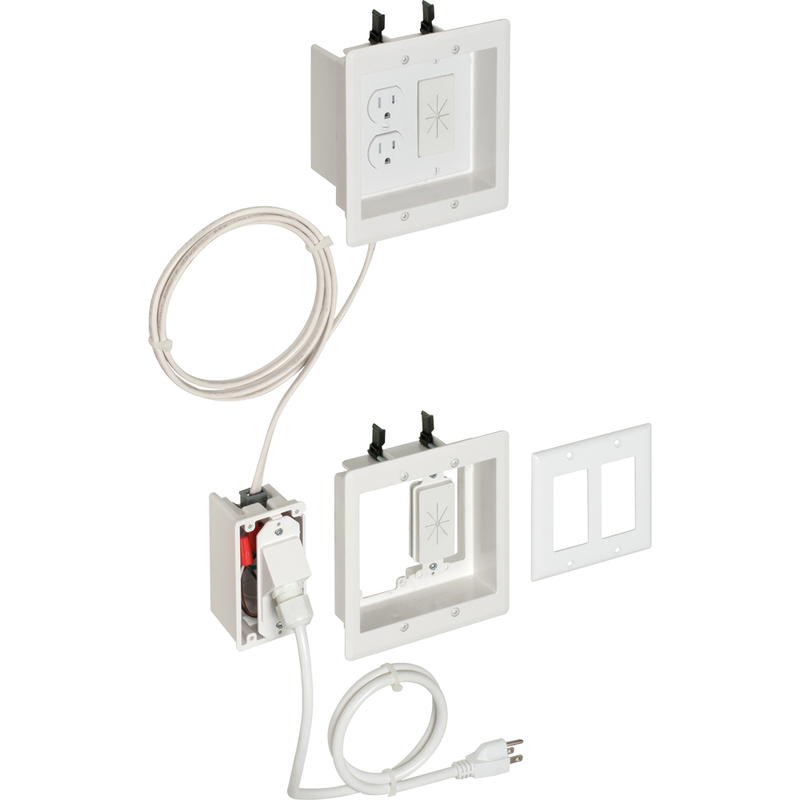 Arlington’s Low Profile Sconce Box offers the time-saving solution to retrofit installations that have shallow wall cavities - or obstructions running behind the wallboard. 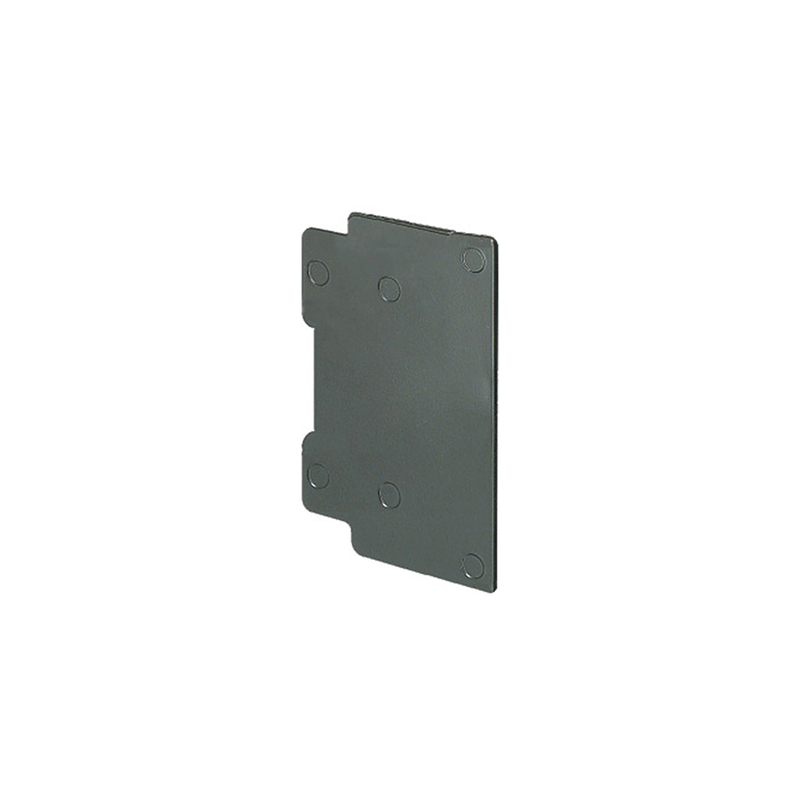 This 4” diameter non-metallic box installs in an existing 1/2" or 5/8" wall with a 4" hole saw. 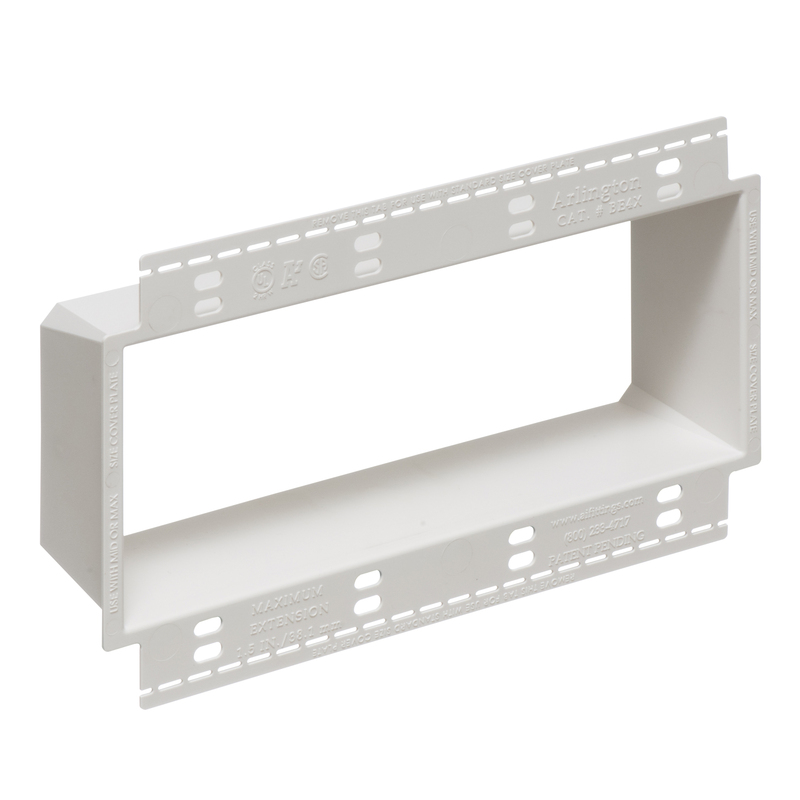 Arlington’s UL Listed FLOOR BOXES offer the cost-effective way to put a receptacle in the floor – where you want it. Arlington's non-metallic enclosure boxes meet NEMA 3R requirements for outdoor use. They protect and secure power backups, security devices and other valuable equipment indoors or outside.